During 2001 Barry felt the need to move from the street sedan division that he was very comfortable in up to Modified Sedans, He brought an ex Greg Freeman car and set about his racing program, Barry was initially nervous at the quality of cars and drivers around him and the higher speeds but soon worked out because of the handling ability's that were built into these cars he was very competitive. 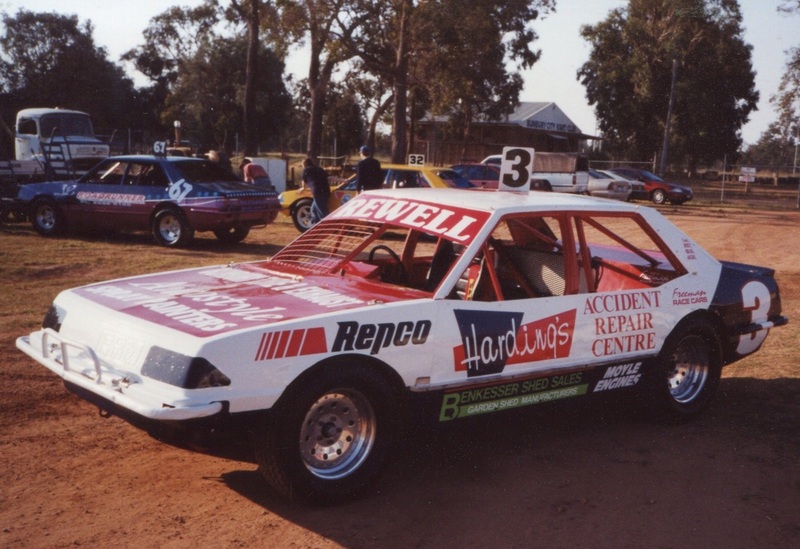 Brian Moyle recalls: I was approached by Rod Bain to help out a Queensland racer that was a contracted driver with World Series Sprintcars, I thought it a low cost way of supporting such a driver to race at Bunbury, What Darren was chasing over the weekend was some cash to help pay for some fuel and accommodation for the meeting, So by handing over some cash and stickers, Darren proudly ran the Bunbury Car Club signage on the car and made himself available to meet and great all. I had not met Darren up until this point, but I had seen an interview with Wade on TV and he impressed me with his love of the sport, Maybe this short term sponsorship deal might just work for everybody today even, why don't you give it a try. 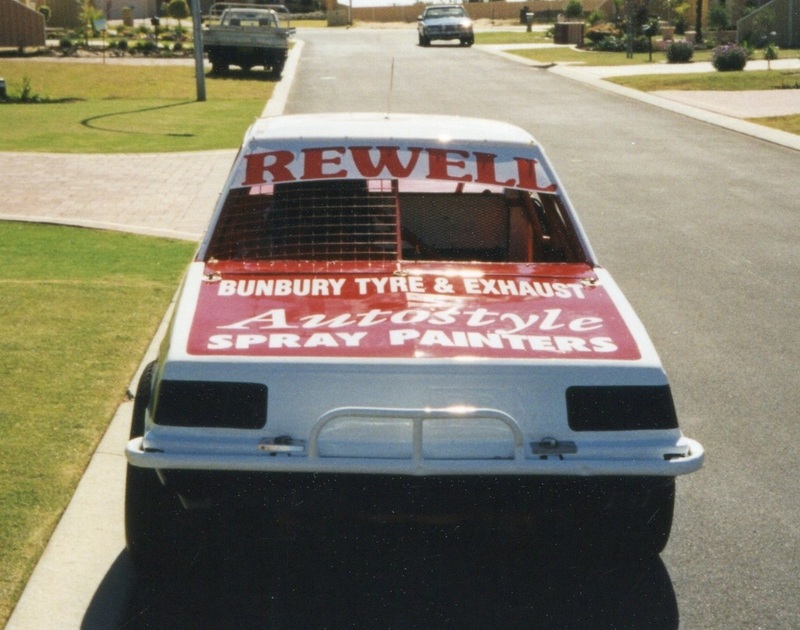 Also as I recall World Series Sprintcars at the time was run by one of Bunbury's favourite sons Wade Aunger. and they may have to pull him up if he repeated himshelf, that however was not to be the case. As Jack moved through his address he moved that entire room through all sorts of emotions from comedy to other moments of glazed eyes and quivering lips back to tears of laughter. Jack covered the whole story from the people, the cars, the disputes and the crashes that had led to his state of partial incapacitation and his recovery that has defied the medical world, he touched on what the doctors told him he would never do like swallow, talk, walk or drive a race car. Jack stated he had ticked all the boxes over the years except one, that was drive a race car and he was going to do that to, all the best Jack Hewitt. The auction conducted by Ron Krikke was a huge success raising many dollars for the cause.